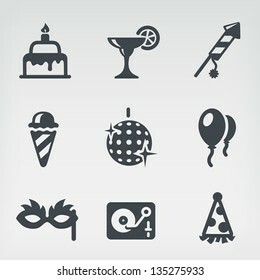 Happy Birthday icons set, vector illustration. Party and celebration design elements: balloons, flags, confetti, cake, drinks, gifts etc. 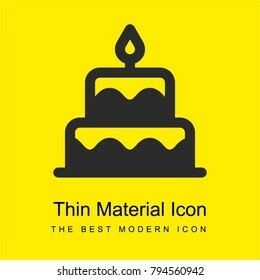 Birthday cake sign icon. Cake with burning candles symbol. Round colourful 11 buttons. Birthday cake line icon. Vector logo for bakery, party service. Tasty torte thin linear symbol for event agency. Linear illustration of dessert. 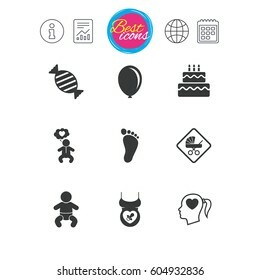 Birthday cake icons, line design. vector illustration.